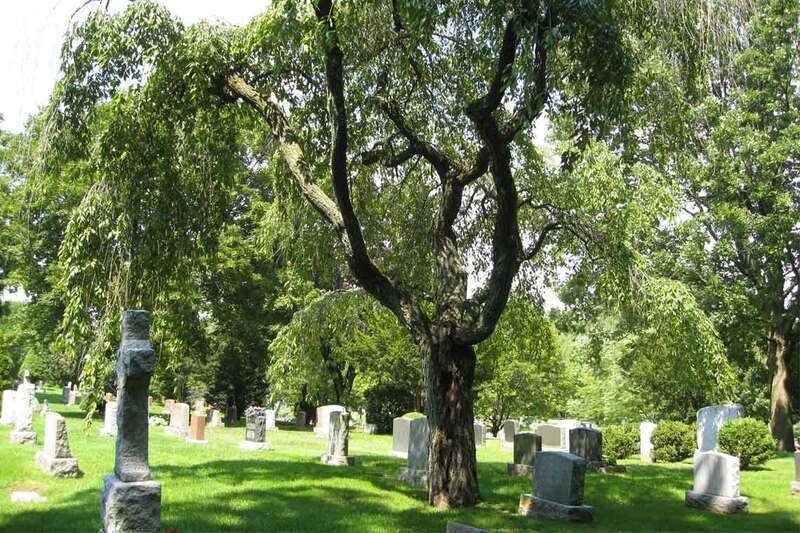 The cemeteries office receives many requests to perform genealogical searches for family members and friends. Within the requirements of the Freedom of Information Act, staff can search through old cemetery archives to provide as much information as possible to the person making the request. Depending upon the amount of research involved, there may be a cost incurred. Appointments can also be made to review the records on your own at the office.